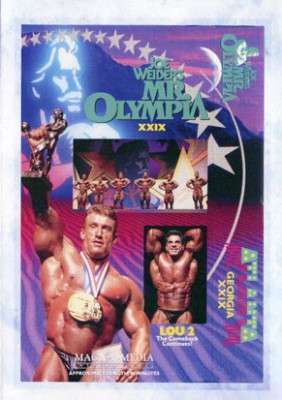 Lou 2: the Comeback Continues’ — Dorian Yates faces a determined group of challengers, including a re-inspired Lou Ferrigno. From Atlanta, Georgia. 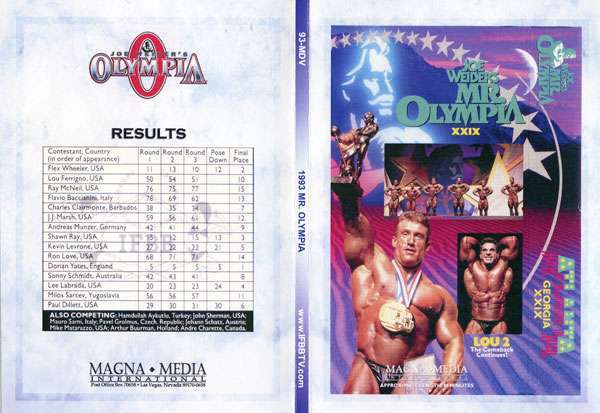 “Lou 2: the Comeback Continues” — Dorian Yates faces a determined group of challengers, including a re-inspired Lou Ferrigno. From Atlanta, Georgia.